X-Ray Solutions Inc, formerly of Middlesex, NJ, is now part of the Med-X-Ray team. XRS served the Medical Imaging market in central NJ for over 50 years. With Phil and Lynn's retirement in 2007, XRS customers now have access to all of Med-X-Ray's products and services. XRS serves the private practice, Podiatry, Chiropractic and Veterinary market. We feature premix chemistry in single gallon and 5 gallon sizes for ultimate convenience and optimum shelf life. 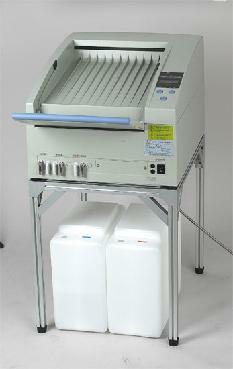 Add the Fuji Film private practice line of X-Ray film to our White Mountain T-2 solutions for the best images available. See us for all your needs, from Manual developing supplies to any darkroom or film viewing accessories you require. The KODAK POINT-OF-CARE CR 120 System can be configured for most clinical applications, including specialties practices such as chiropractors, podiatrists, and orthopaedists. 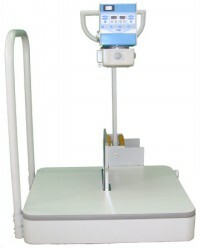 A simple-to-use KODAK Quality Control Scanner interface designed for full DICOM connectivity allows the CR 120 to capture high-quality x-ray images of any body part. All imaging parameters are optimized, resulting in digital images that can be enhanced, enlarged, duplicated, and sent to any location in seconds with no loss of resolution. Images can be printed or archived locally on CDs or DVDs. Take advantage of our scalable PoC systems tailored to your practice. 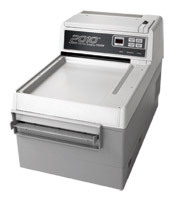 The PoC 120 or 140 can be packaged with your choice of 2 14x17 plates or 2 10x12 plates. These packages have considerable price advantages over the full CR packages for practices that only require a single size imaging plate system. way. 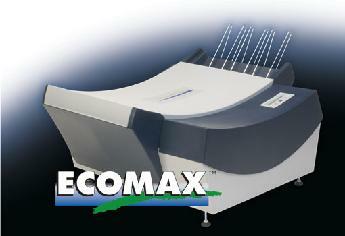 When no film is being processed, the ECOMAX� will be resting in standby mode. even after being in standby mode for a long period of time. These products were carefully chosen to provide the best quality and value for your practice.